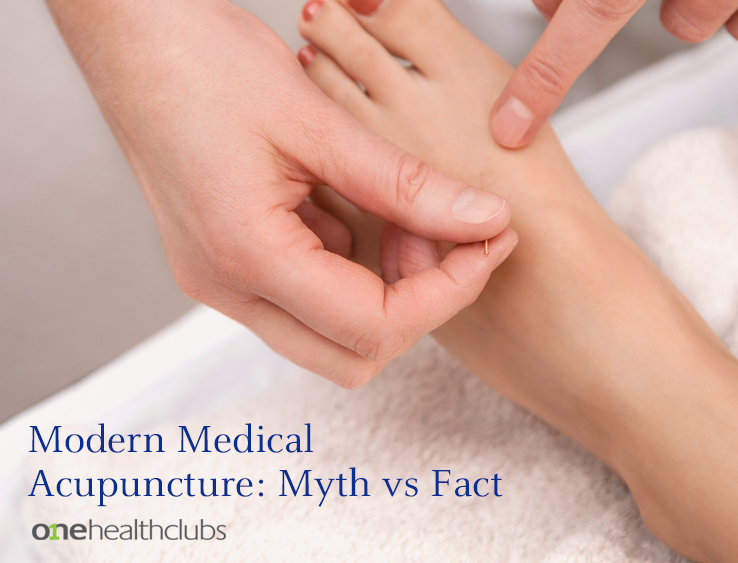 Is Your Lifestyle Contributing to Your Back Pain? 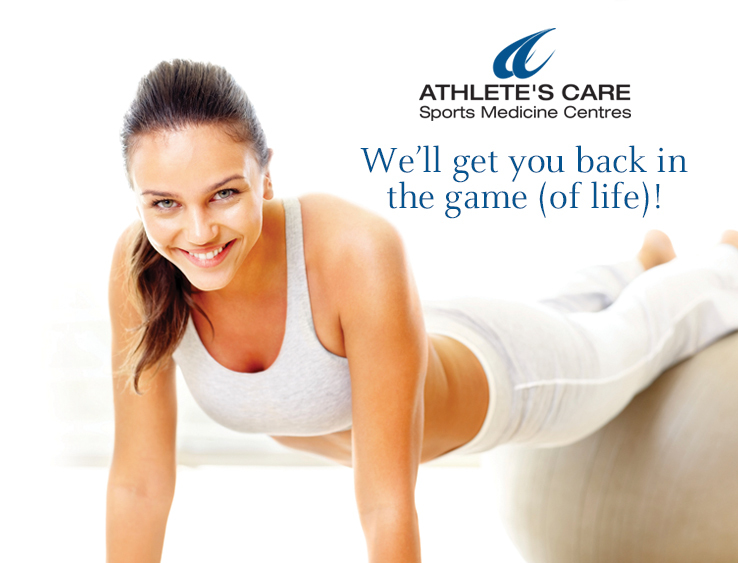 We’ll Get You Back in the Game (Of Life)! Posture! So what’s holding you up? Or back? !